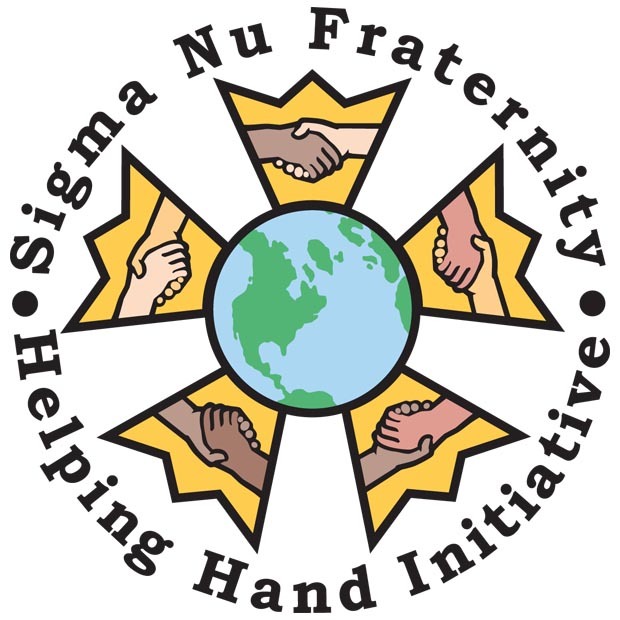 Collegiate Members - Helping Hand Initiative - Month of Service - Sigma Nu Fraternity, Inc.
At the 63rd Grand Chapter, a resolution was passed to create the Founders' Month of Service. This resolution expanded the previously used Founders' Week of Service in an attempt to increase opportunities for chapters to participate in the Helping Hand Initiative. The primary objective of the Founders' Month of Service is to serve as a time of year when all Sigma Nu members are called upon to employ their services, talents and time to the benefit of charitable organizations in their local communities. The month of April will be designated as the Founders' Month of Service to coincide with April 1, the date of birth of founder Greenfield Quarles.